Machine design experience, leading edge technology and attention to detail help Fives solve your toughest testing needs. 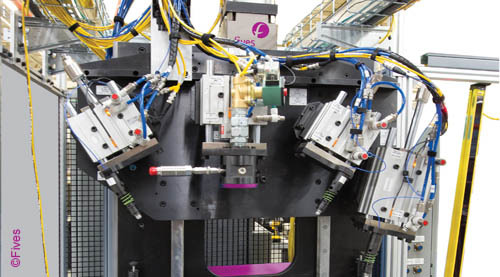 The Fives solution of structure born NVH testing for powertrain applications. Configurable reporting with template driven setup parameters. Let Fives offer the Cinetic solution to provide you with proven technology for accelerometer based testing on your rotating powertrain components.